Recently, Scarlett's gone through a transitional period with her toys. 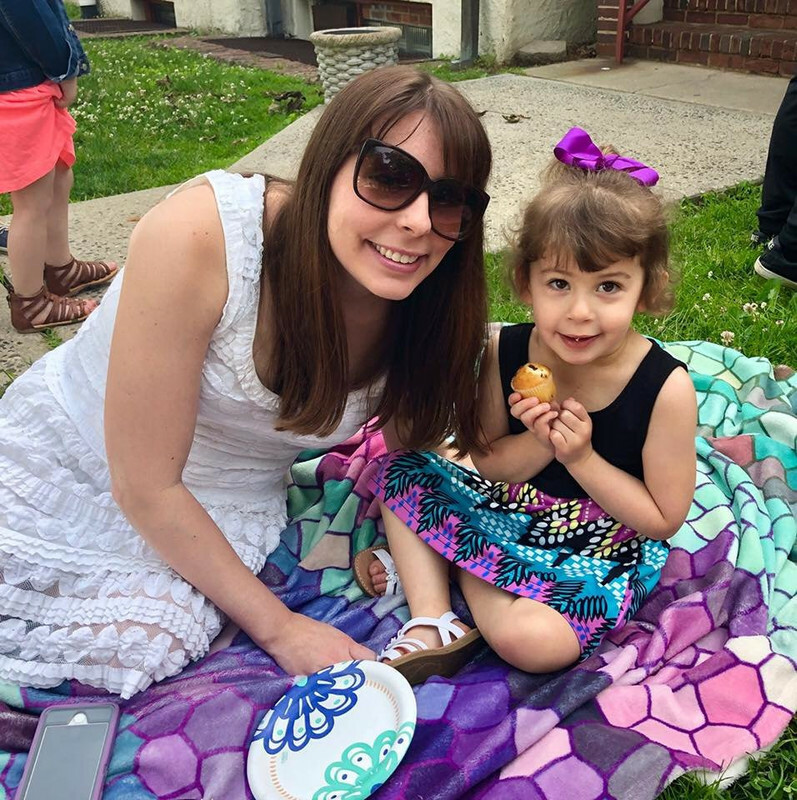 Although she still loves to play, she's less interested in toys meant for younger babies and has been entertained by dolls, playsets, and talking toys more than ever. You can see her pushing around a doll stroller most days, or hugging her stuffed animals. Scarlett's really caring and it shows through how she plays. 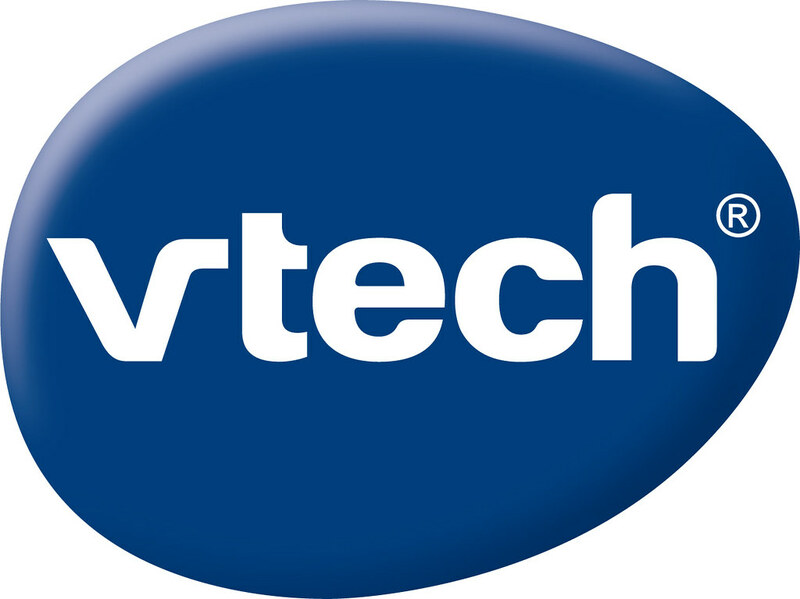 VTech Toys is the world leader in age-appropriate and developmental stage-based electronic learning products for children. The brand focuses on toys for young children from a variety of ages that is meant to help them learn through play. What little one wouldn't want to have fun while learning at the same time? The line includes VTech learning toys, GoGo Smart Friends, GoGo Smart Animals, GoGo Smart Wheels, Baby Amaze, VTech Baby, Flipsies, and more. All of VTech's toys are engaging, make lots of noise, and will hold your child's attention for hours. You can guarantee that any child has a certain VTech toy on their wish list. Scarlett's toybox is overflowing with toys, and a lot of them are VTech! Some of our favorites are the Chomp and Count Dino, Count and Learn Turtle, and of course the Touch and Swipe Phone! VTech Toys are well made and will last for many years of play. Since Scarlett's close to two years old, I wanted to recommend a toy for parents who have a child at a similar age. If your little one is like mine and loves to be caring and helpful, she'll absolutely love VTech's Baby Amaze 3-in-1 Care & Learn Stroller. Your child will enjoy the fact that this toy has three fun ways to plan and learn with your baby doll. They'll love putting the baby doll in the stroller and going on a pretend walk. The stroller's smart sensor recognizes when it's being moved and plays sing-along songs about letters, colors, places, and animals. When you transform the stroller into a high chair to hear baby care reminders that introduce nurturing concepts and healthy habits while you pretend to feed your doll. Turn the book's page on the tray to learn about different foods and nutrition. Lastly, the toy allows you to turn the high char into a bassinet so the doll can fall asleep while listening to classic nursery rhymes or 20 familiar lullabies. The stroller also has number keys that introduce numbers and counting while playing piano sounds in music mode. With 3 ways to play, your child will always be entertained! This toy is for ages two and up and is perfect for introducing age appropriate elements to learn. I think all little girls love to care for dolls and babies at this age, and this toy is ideal for that. Keep VTech in mind for all of your future toy gifts for holidays and birthdays. Maybe your little one will be the recipient of a fabulous VTech toy in the near future!